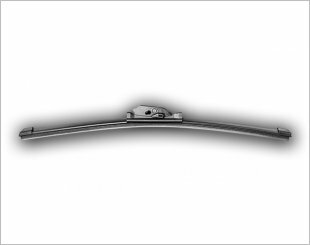 Champion beam wiper blades utilise advanced technology for all season performance. 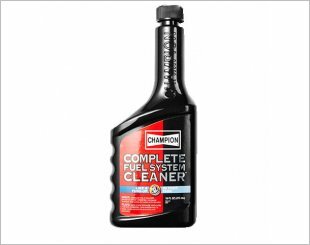 Champion Chain Lube Multi-Purpose Spray Grease for general applications for long-term lubrication and anti-corrosion protection. Waterproof Lubricant. Champion Complete Fuel System Cleaner can be applied to both gas powered passenger cars and light trucks. 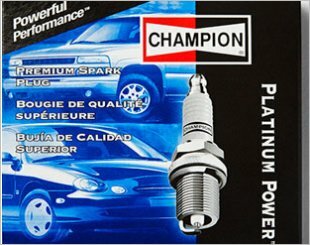 Champion Double Platinum Power spark plugs feature platinum on both the center and ground electrodes. Platinum Center and Ground Electrodes ensure longer life. Champion Engine Protectant Oil Treatment is applicable for gas-powered passenger cars and light trucks. Advanced Time-Release Formula. 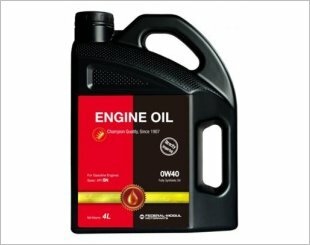 Federal-Mogul Engine Oil guarantees an outstanding performance as well as value for money. 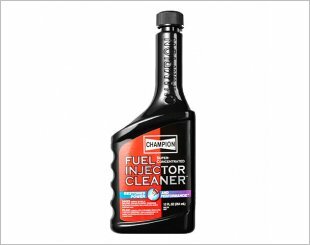 Champion Fuel Injector Cleaner is applicable for gas-powered passenger cars and light trucks. Restores power and performance. 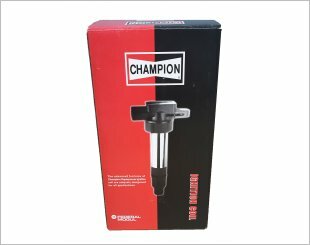 The ignition coil is a direct fit application and provides maximum available voltage under all operating conditions. 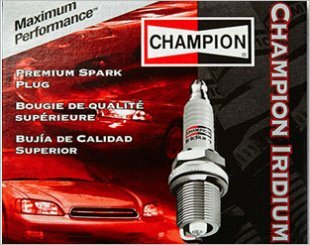 Champion Iridium spark plugs offer maximum performance regardless of engine or ignition type. Champion Octane Booster is applicable for both gas-powered passenger cars and light trucks. Increases fuel efficiency. Boosts acceleration. 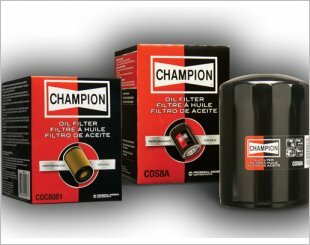 Champion Oil Filter is the best balance in engine protection. 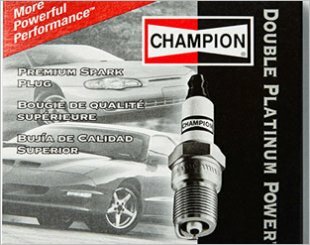 Platinum Power spark plugs are an excellent choice as an upgrade for vehicles originally equipped with nickel/copper technology. 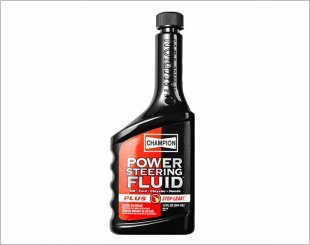 Maximises power steering life. Stops leaks and squealing. 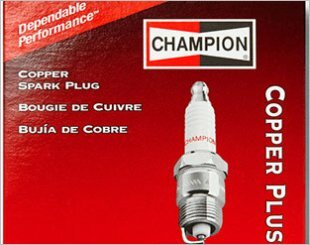 Maintains peak injector performance for better ignition and fuel economy. Formulated for hard working engines.